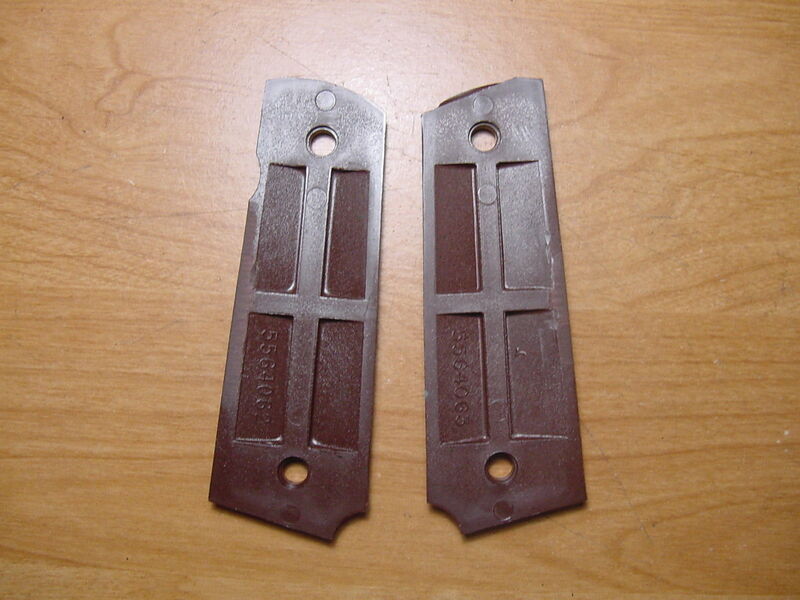 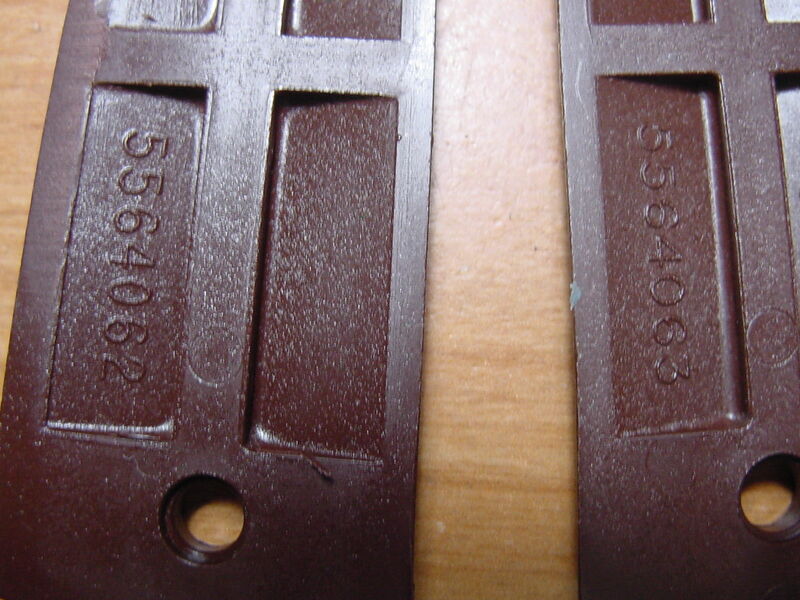 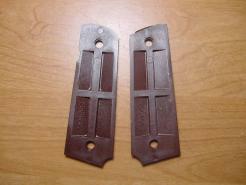 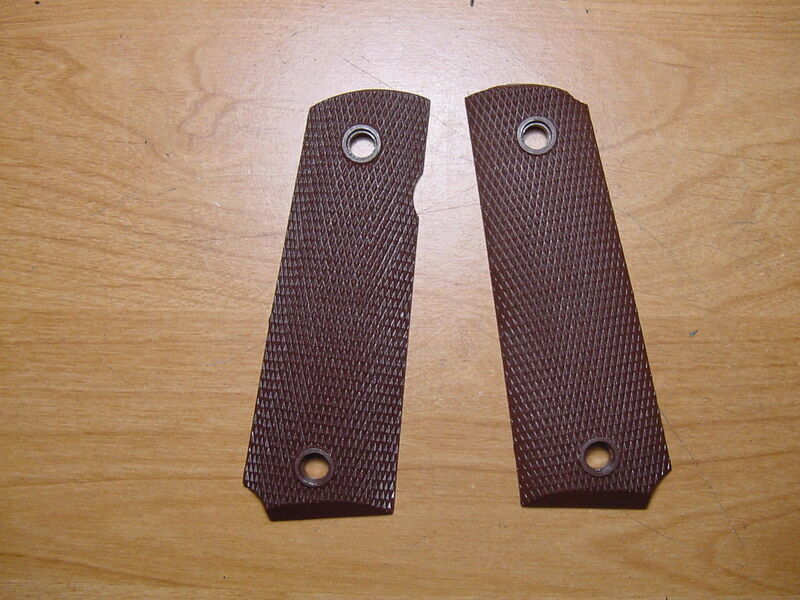 New Unissued US GI Brown Plastic / Nylon Grips for the M1911A1 Pistol. 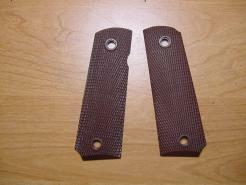 Compatible with USGI and Commercial Government / Full Sized Pistols. 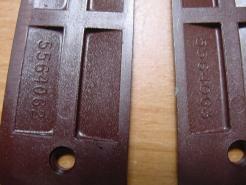 These are post 1970's production and are not WWII issue.